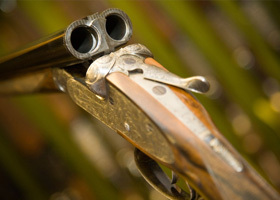 Established since 1945, Charles R. Sykes stock an impressive range of quality shooting and hunting equipment. Located in Penrith, we are minutes away from the M6 and ideally placed for customers travelling to the Scottish borders and across Cumbria. 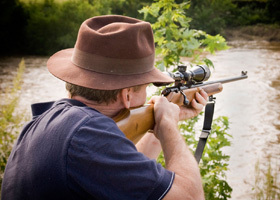 If you need anything from shotguns and rifles, gun servicing and repairs, ammunition to fishing tackle, binoculars, camouflage and deerstalker hats, we can provide expert help and advice on all purchases. Why choose Charles R. Sykes?